I believe all will agree with me that security is a major think everywhere globally! There are many ways that you can check and protect your home or office. 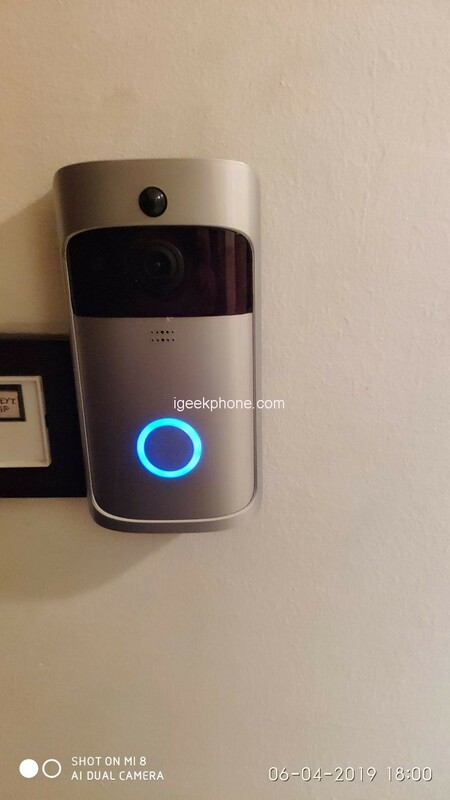 I have two small camera from Xiaomi inside my apartment, but I always wanted to know who is knocking on my door. This is good for protection but also if you our out of home or you don’t want to meet someone. All scenario are possible, don’t you agree with me!? So I was looking for something like a doorbell that could have a camera, to inform me wherever I’m who is at my front door. 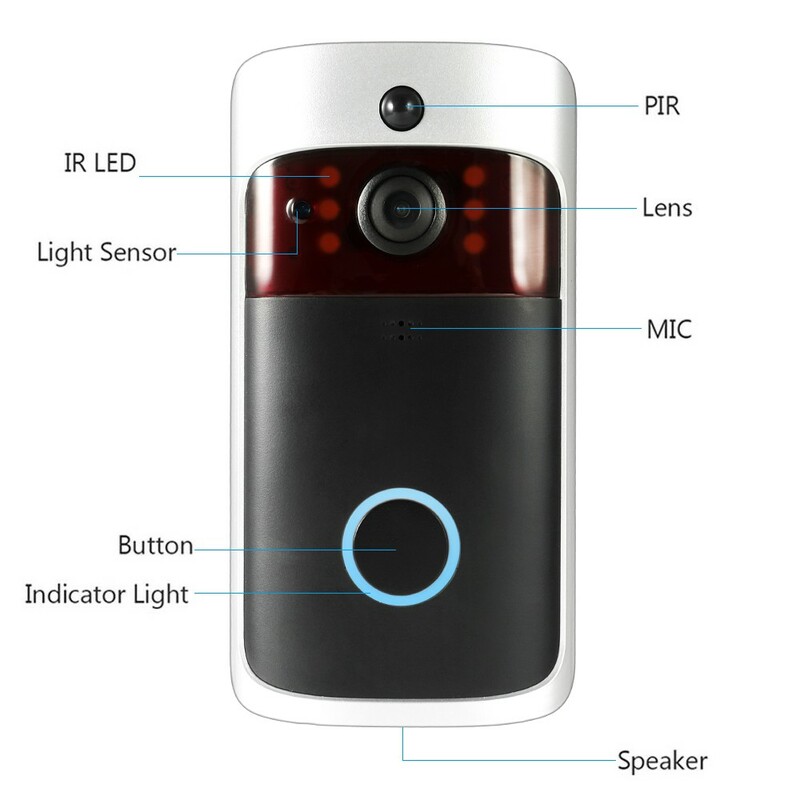 So after some search, I found a good doorbell with camera and good specs, that can meet these criteria! I found it at Cafago, on Flash Sales, so to get it and cheap. The Smart Wireless WiFi Security Doorbell Smart Video Door Phone as it is declared at Cafago, can for sure protect and you from unwanted visitors! The Smart Wireless WiFi Security Doorbell came to me with post, without any problem as always. The package was from a recycled paper, which contained the doorbell, a manual, some screws and their base for the wall. The doorbell is made out of strong plastic, which makes the doorbell and waterproof, so you don’t have to fear to hang it at any place you like! You can find it at Cafago at black or grey. 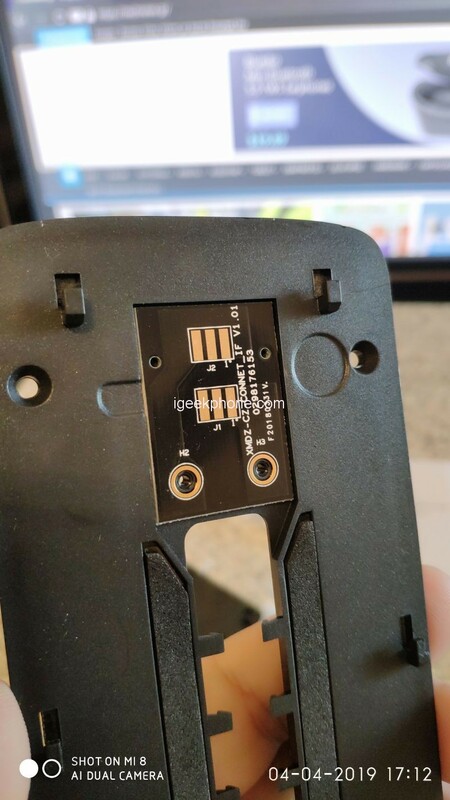 In order to work correctly, you will need to buy 18650 batteries. 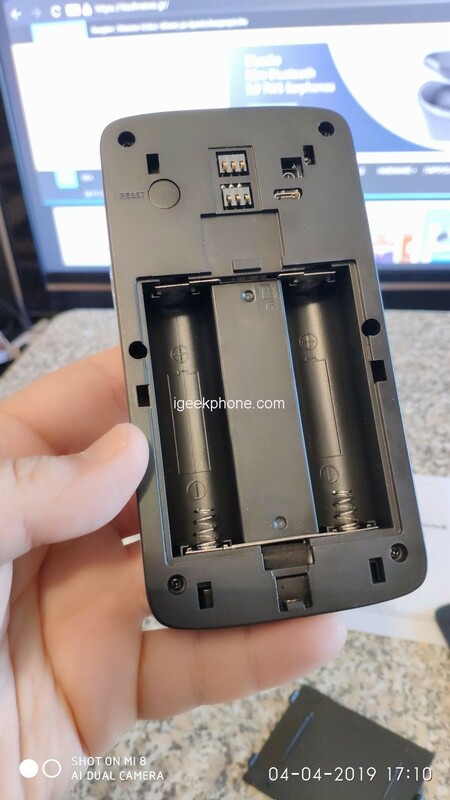 These are big, rechargeable batteries, usually more that 3000mAh, that will last for about 6 – 8 months. At the app, will see how much power from your batteries you still have, so don’t worry about them. 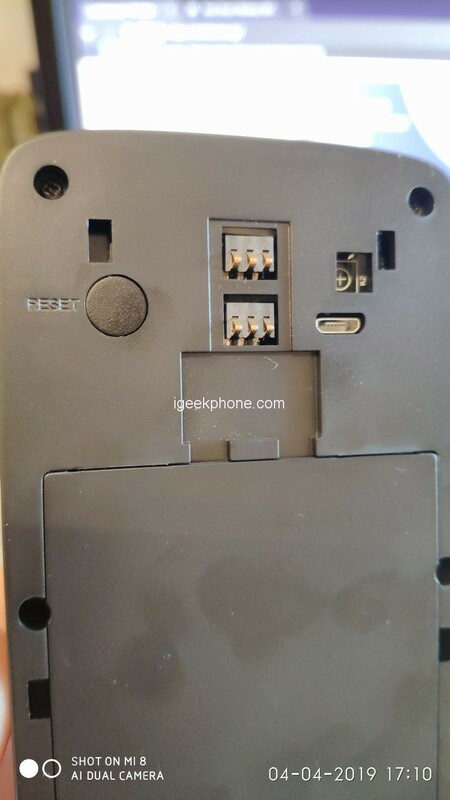 You will also have to buy and a charger if you don’t have, that you can use for all kind of batteries in the end!.The dimensions of the bell are 144 x 74 x 32mm and weights 312g. 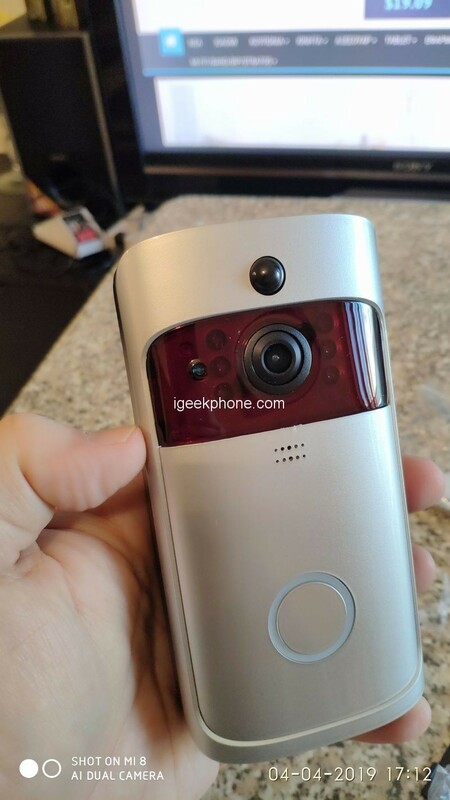 The doorbell will connect through the app to your 2.4GHz wireless network, so to inform you for any visitor that it’s camera will see. The camera supports motion activity and night vision, so not to loose nothing! The camera view angle covers 166°, with a visual angle of 1.7mm@F2.4/166° and alarming reaction time of 3 – 55 seconds. The camera can shoot video or take pictures, manually or automatically (automatically takes only images). The resolution is of 720p and for the video uses the codec H.264+. Supports PIR, IR and light sensitivity. The images can be directly stored to your mobile or you can use a TF card of up to 32GB to store them there. The doorbell in order to work and be able to control it, you will need to download and install the app iCsee. The app can be downloaded either from Google Playstore or from the Applestore. So as you understand, the smart doorbell supports and Android mobiles and iOS. After installing the app, you are ready to connect your doorbell with your app. Connect your mobile to your 2.4GHz for first. After that, press the reset button at the back of your doorbell and the press the front button as if you wanted to ring the bell. This will activate it and will start searching for the app. At the same time, you will see a QR code at your mobile, that you must place it in front of the doorbell camera to be read. When the camera sees the QR code, doorbell and app will synchronize and the doorbell will be ready for use! Check the options and set them as you like. 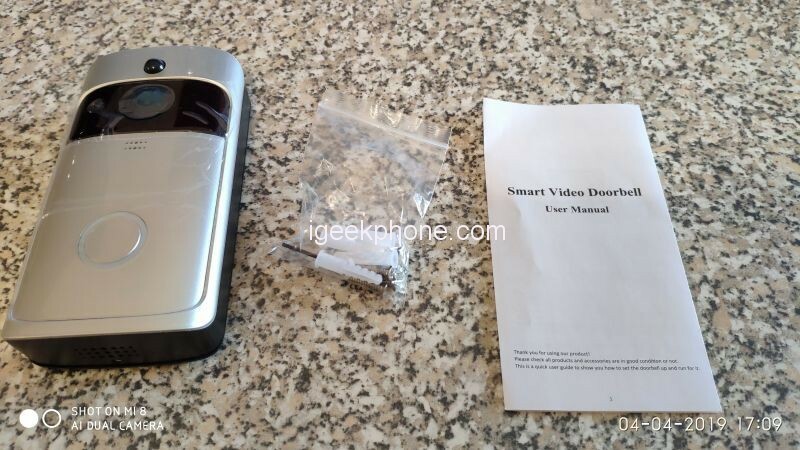 Here is and my video review of the Smart Wireless WiFi Security Doorbell. Don’t forget to like my video and subscribe for future presentations. The doorbell is set outside my house some days now and I can check from anywhere I’m who is in-front of my door. You can use it either to control who is there or even open the door with the correct installation. Order it now that is in Flash Sales at Cafago for 33.8$ and protect effectively your home or office! Previous ArticleDoogee Y8 review – A mid-range mobile at a low-range price from Coolicool! Grab it now for 80€!